Los Angeles Lakers forward Metta World Peace (aka Ron Artest) has once again emerged as the NBA's most controversial figure. After a period of time that included winning an NBA championship, appearing on ABC's “Dancing with the Stars” and the reported discovery of spiritual peace for the first time in his life, the longtime defensive force has once again become a pariah within the league, in the days since delivering a vicious elbow to the head of Oklahoma City Thunder player James Harden. The incident resulted in a seven-game suspension for the man who was once barred from playing basketball, for what turned out to be 86 regular and postseason games, after being the central figure in the all to infamous “Malice at the Palace” incident at Detroit, back in 2004. Since returning to the court post suspension, World Peace has averaged 11.3 points, 3 rebounds, 1.8 assists and 2.2 steals per game, in a deciding game win versus the Denver Nuggets and the three contests against OKC, entering Saturday night's Game 4 at Staples Center. 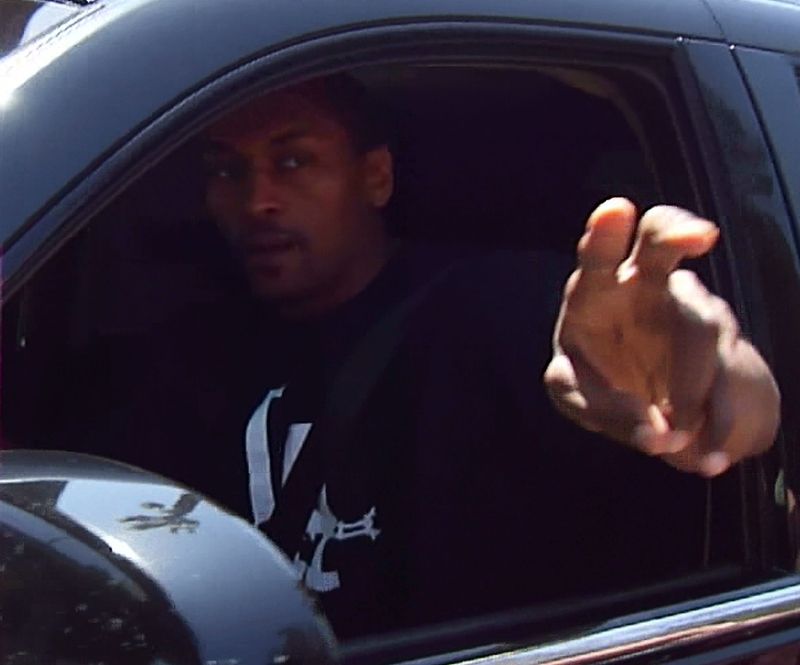 Friday afternoon, per the above iFolloSports.com original photo, MWP briefly stopped his SUV to sign autographs, as he was leaving the Toyota Sports Center (Lakers practice facility) in El Segundo (CA). One of the most interesting developments from his short exchange with fans involved the fact that World Peace (which is now his legal name) signed autographs under his given and former name of Ron Artest. Perhaps World Peace uses his former signature because it is quicker to write, or maybe because he is so much more experienced in signing his name the old way. At any rate, his preference in autograph signing adds yet another layer to the continually evolving enigma that his Metta World Peace (aka Ron Artest). The New York native always keeps you guessing. Like him or hate him, MWP cannot help but be interesting. The man is an original in every sense of the word.